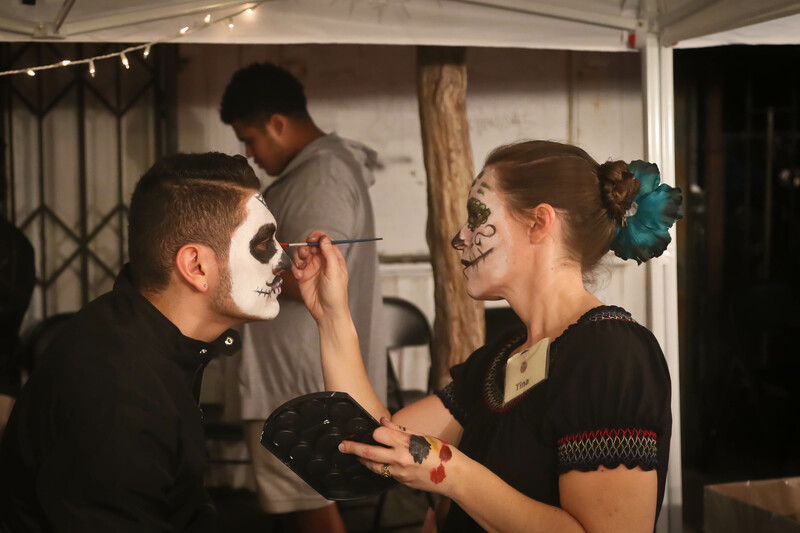 Join 24th STreet Theatre as we prepare for our 12th Annual Dia de los Muertos Festival. As a part of our community workshop on October 14th, we are asking participants of all drawing abilities and ages to help us design our face painting samples for the festival! Three designs will be chosen to display at our face painting booth, on November 2nd at the festival, as examples of available options. While we will encourage all levels of complexity in design, our ideal designs are those that can be replicated quickly, look great as half or full face, and are able to be customized in accent colors that the attendee chooses. The activity on October 14th will include a blank "face" for designs to be drawn on, coloring supplies for participants, and suggested guidelines and examples of designs used in years past. 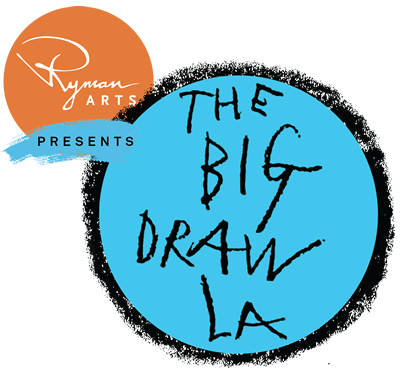 Artists of all ages and abilities are encouraged to participate! Instructions will be given in both English and Spanish.